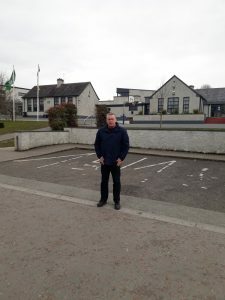 Sinn Féin Councillor David Saurin has called on Louth County Council to grit the main road through Tullyallen village in advance of the severe weather warnings forecast for the coming week. 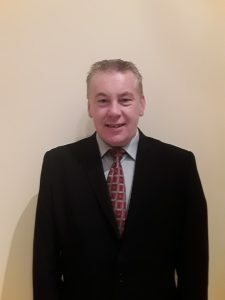 Speaking today, Cllr Saurin said “I recently raised the issue of Louth County Council’s road gritting policy at a recent Drogheda Borough Council meeting and asked what roads were included in the road gritting plan. I was told that main and secondary roads are the only ones provided for in the gritting plan as they are the busiest roads. The Council promised to review their policy ‘later in the year’ but Councillor Saurin is concerned about the severe weather warnings forecast for this week. The Tullyallen Councillor asked that “the Council even temporarily extends the network of roads to be gritted.